Do you own a new or used car dealership or run an auto repair shop? If so, you may have dealt with the issue of making sure the steering wheel of a vehicle remains clean while it is being serviced. 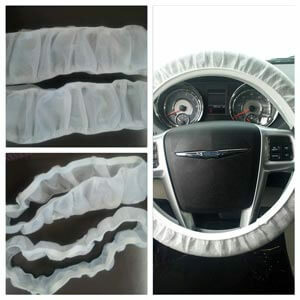 Reusable steering wheel covers can help you maintain a clean environment within the car by protecting it from the grease or oil that may be on your car mechanics’ hands. 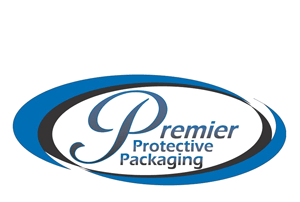 Our steering wheel covers are made out of polyethylene and polypropylene. We only offer steering wheel covers in the color white. An elastic band around the circumference of the protective fabric allows you to fit it over the steering wheel.